Masquerade Balls are so much fun! The last one I went to was New Years Eve a couple years ago at a mansion in Brooklyn. Harlem Haberdashery's Annual Ball at Harlem Hospital!!! 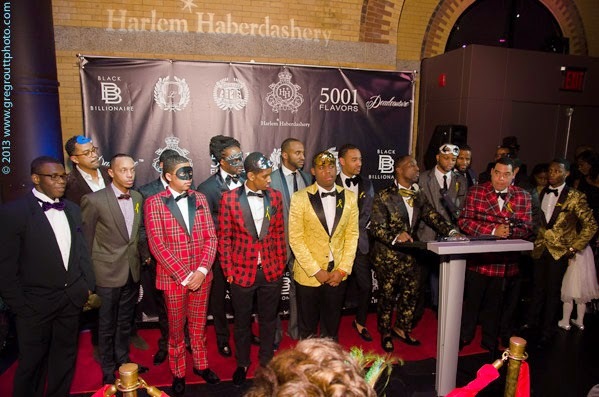 We are proud to announce that we are planning another Harlem Haberdashery Masquerade Ball! We’ve had a great year and want to continue to give back to our community. 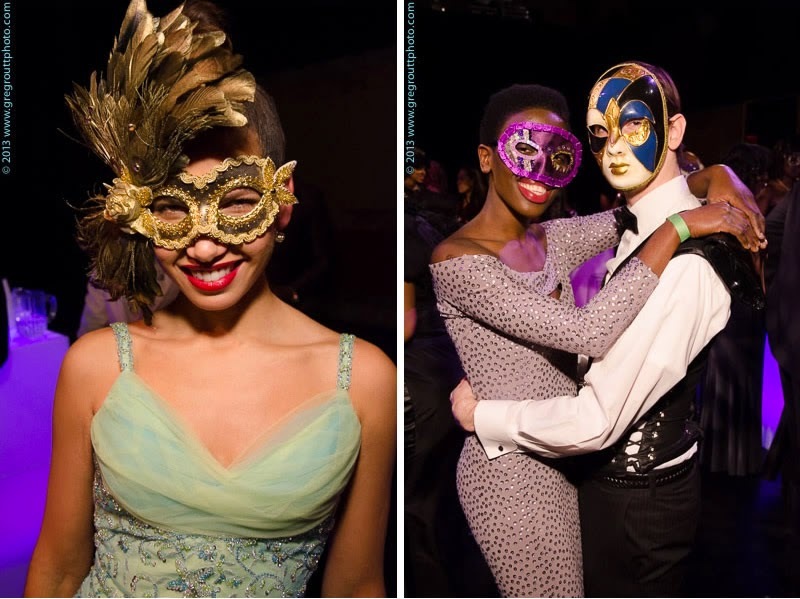 This Masquerade Ball will benefit Harlem Hospital’s Pediatric Outpatient Program. We are still building the event out but wanted to offer our Family and Friends an “Early Bird” chance to get tickets first and at a discounted rate. 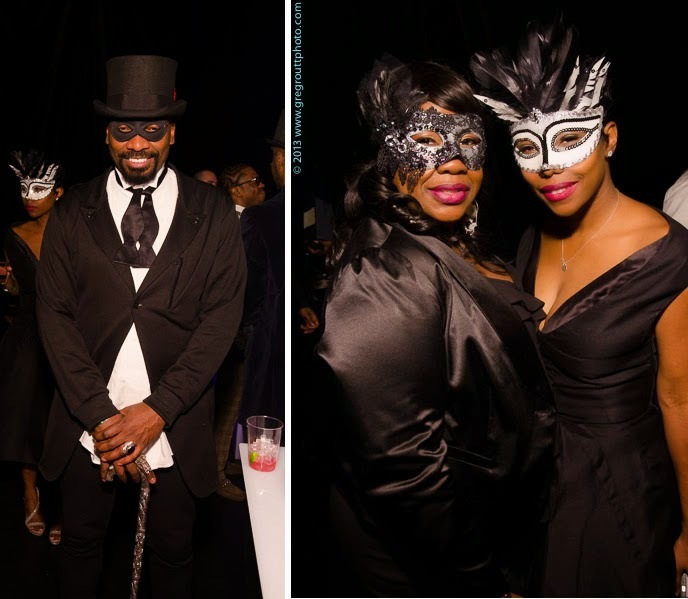 Harlem Haberdashery 2015 Masquerade Ball - Benefiting Harlem Hospital; the second annual black-tie event featuring the chic, stylish and influential in the Manhattan/Harlem and Northern Manhattan communities. Next year’s formal will continue to honor notable key persons and organizations; who are enhancing, empowering and educating the growing Harlem community. The 2015 Masquerade Ball theme is “Harlem Nights” - a night of fashionable style, music and Harlem society with over 300+ projected attendees. The evening will include: deejay performances, a possible live jazz performance, cocktails, butlered food stations of Harlem-based restaurants (cocktails and food included in the ticket price) and an award presentation. If you were there before you know what a great night to expect! There is a website fee per ticket to purchase using this method. Using promotional code HHFAMILY2015 will entitle you to $50 off of each ticket. Early Bird General Admission is $100 and Early Bird VIP Room is $160 before the discount. 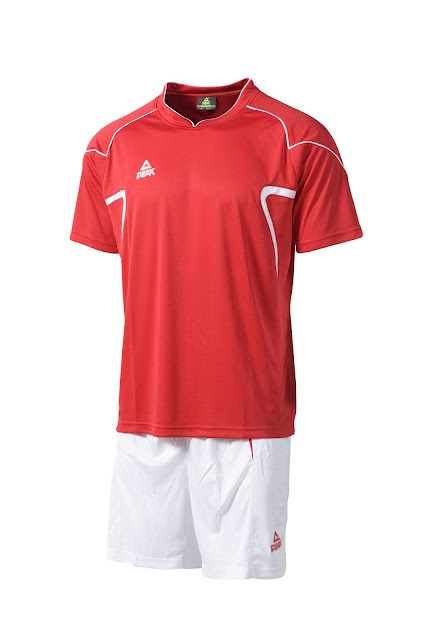 Ticket prices are subject to change after this limited offer. Or you can pay via Pay Pal by sending money along with you and your guest(s) name(s) as a note to HarlemHaberdashery@gmail.com.